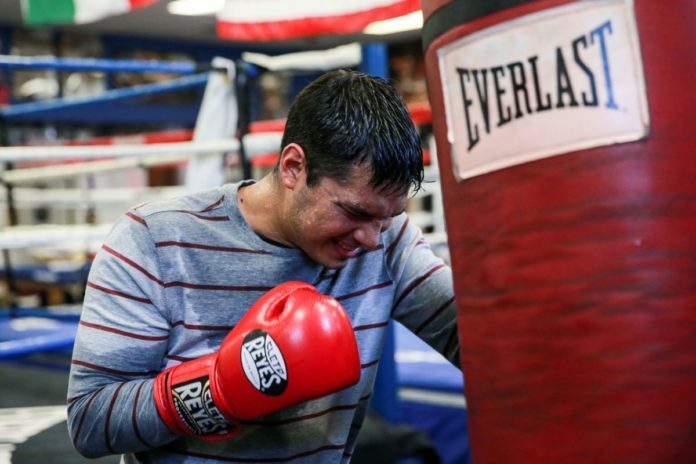 Weslaco boxer Omar Figueroa Jr. will return to action with a 12-round super lightweight bout against Adrien Broner on April 21 at the Barclays Center in Brooklyn, New York, Showtime announced on Wednesday. Figueroa, 28, last fought on July 15, defeating Robert Guerrero via third-round TKO to run his professional record to 27-0-1 (19 KOs). The bout ended a nearly 19-month layoff for Figueroa, a former WBC lightweight titleholder. Broner is a former four-weight world champion with a career record of 33-3-0 (24 KOs). The 28-year-old last fought on July 29, suffering a unanimous decision defeat to Mikey Garcia that dropped Broner to 6-3 in his past nine bouts. Broner held the WBO junior lightweight title in 2011-12, the WBC lightweight title in 2012-13, the WBA welterweight title in 2014 and the WBA light welterweight title in 2015-16. April’s fight will be a WBC eliminator at 140 pounds, meaning the winner moves closer to becoming the top contender for the super lightweight title. The fight will be Figueroa’s first at the weight limit since August 16, 2014. His most recent bout was contested at 147 pounds, but Figueroa told The Monitor leading up to the fight that he intended to move back down to 140 in the future.